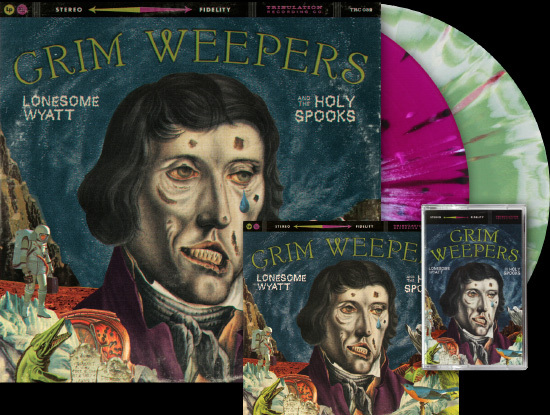 Today is the official release date for Lonesome Wyatt and the Holy Spooks new album “Grim Weepers.” Come on over and conjure yourself up a copy on limited edition vinyl, cassette, CD or digital download! Thanks to everyone who pre-ordered! 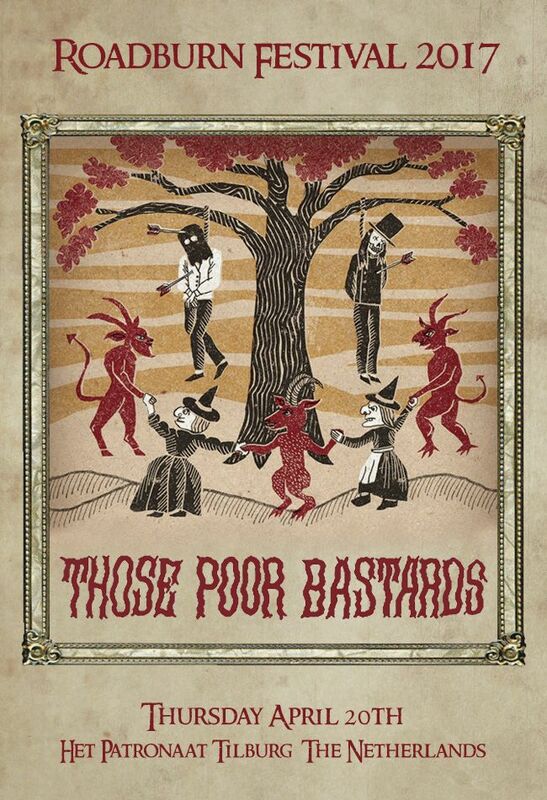 I sure do appreciate it and hope this record brings you long nights of inconsolable sorrow. They have all been shipped and should appear on your tear stained pillows very soon. 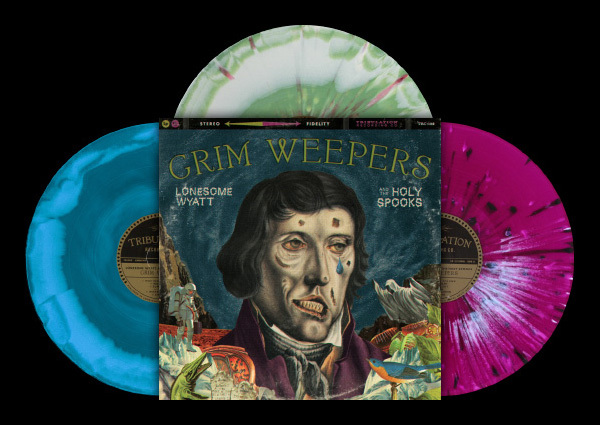 You can now hear clips and pre-order Lonesome Wyatt and the Holy Spooks’ hopeless new album Grim Weepers. This tearful thing is available on cassette, CD, and three different colors of limited edition vinyl (100 Cyan/Sea Blue A Side B Side with signed poster, 200 Olive Green & Bone A Side B Side with White and Red Splatter, and 200 Deep Purple with Black and Bone Splatter). 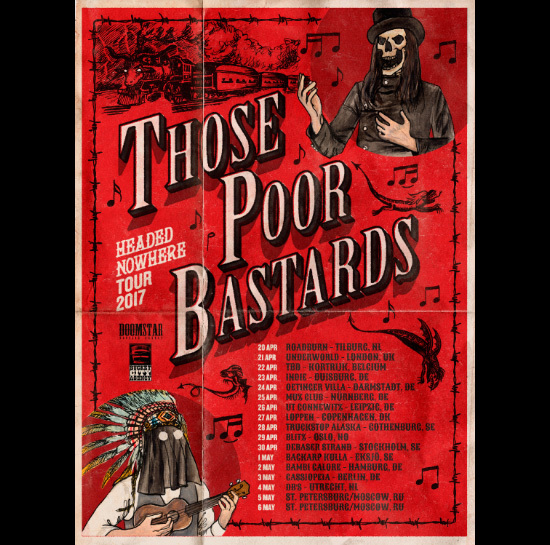 Be sure to listen for the bewitching backing vocals of Eva from Eva and the Vagabond Tales, then let the weeping commence! 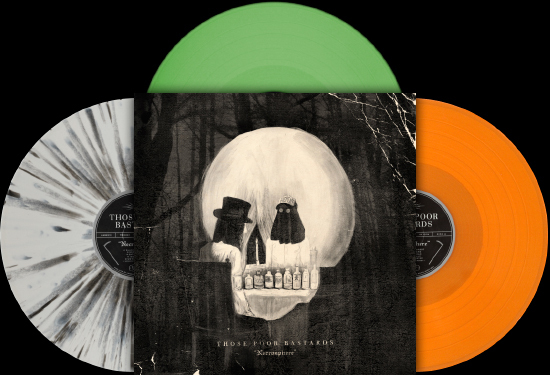 You can now listen to clips and pre-order Those Poor Bastards new 12” EP “Necrosphere.” The evil thing is available on three different colors of limited edition vinyl (100 glow in the dark w/signed poster, 200 white w/black splatter, 200 orange). 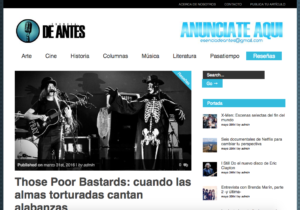 Pero es un imperdible para quien disfruta de la música de muerte y destrucción o para el que está harto de esconder bajo una máscara a su bestia interna. Those Poor Bastards kao da se izruguju očaju i prokletstvu ljudske egzistencije i u tome se dobro zabavljaju. For managing to invoke a sinister brand of soulful tunes that would make Robert Johnson proud, I give Sing it Ugly 4.5 out ov 5 Flaming Outhouses ov Hell. 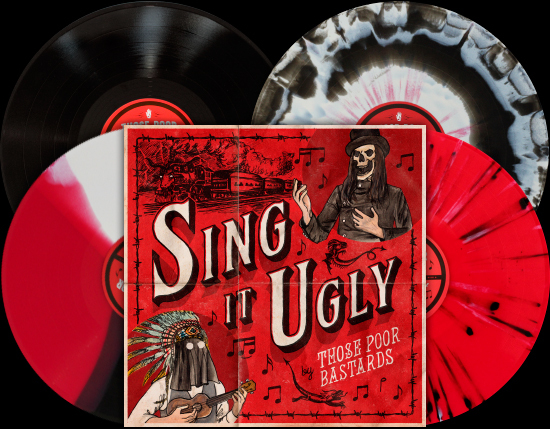 New Those Poor Bastards Album ‘Sing It Ugly’ Released Today! Thanks to everyone who pre-ordered! They’ve all been shipped and should mysteriously appear on your doorsteps very soon. What a rotten day! 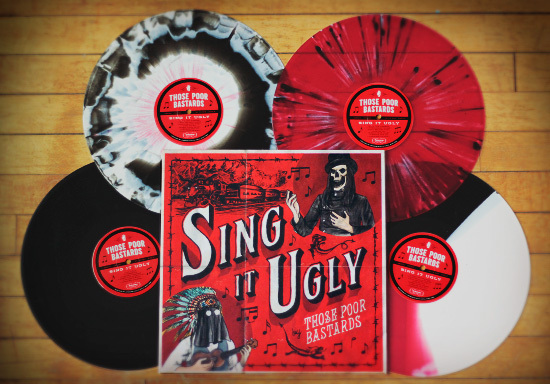 You can now listen to clips and pre-order a copy of our ornery, tear-jerkin’ new album “Sing It Ugly” on four different colors of limited edition vinyl (200 copies each), or CD. We’re also offering up super limited edition (only 5!) hand-numbered and signed test pressings. Get ’em quick! You might as well take a look at our creepy new shirt designs too.